Start taking classes at Phoenix Athletix Club and other studios! There are no upcoming “HIIT Boot Camp” classes on this day. 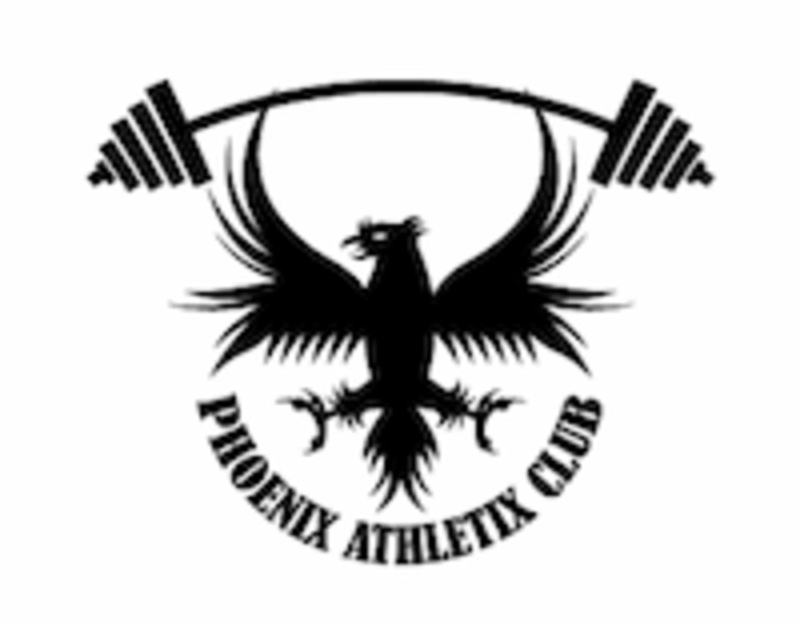 Phoenix Athletix Club is located at 234 Dominion Rd, Vienna, VA, 22180.